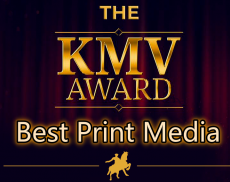 Published April 6, 2019 Filed under Uncategorized. Total of no comments in the discussion. “Do you smoke?” The first question. The nurse held the pencil. Hand poised to check off the answers. One page medical history. She didn’t even look up. Performed intake screening enough times. Patient mumbled the answers. Sitting close enough to read the questions upside down. Peeking ahead. The nurses’ office was a hospital pastel soft blue. Smelled good. Very pleasant. But, the patient had an echocardiography only two weeks earlier. No questions about smoking were asked then. No history at all, for the “Echo”, as the technicians called it. Just rubbing the upper chest with a smooth computer ‘mouse’ shaped sonar transmitter. But the Echo indicated surgery. On the screen the colors were red, blue, green. This interview was “F/U” (follow up). So the preparatory tests begin. This intake is for the Trans Esophageal Examination. Abbreviated as “TEE”, to the “in crowd.” Requires swallowing a spoon size probe, attached by wires to a console. Carefully lowered, swallowed, to be next to the heart. The sonar gives detailed computer colorized pictures of the heart’s pumping. Because it is down the food pipe and unhindered by ribs, it is very accurate. The mouth stays wide open because of the inserted tube. The mind conjures up pictures like the snake coming out of the skulls in the movie Indiana Jones and Raiders of the Lost Ark. Glad to get that one over. 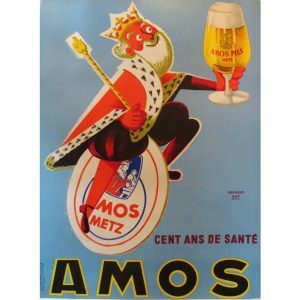 Amos beer, Cent ans de santé [100 years of health]. “Do you smoke?” Again, holding a clip board with paper sheet, pencil in hand. A different nurse, a different intake, a different test, but the same medical history. Head shakes quietly. Deep breathing. Just sit and listen and answer. Preparing for surgery. Why so Motivated? To avoid becoming a heart transplant candidate. A week since the last test. This new one would be called the Cardiac Catheterization procedure. The “Cardiac cath”, (seemed everything had a nick name) called “femoral.” This meant, that after “sedation” (drowsy) with an “intravenous” (needle IV) dose of “Versed and fentanyl” (feel good buzz), the groin was “draped sterilely” (disinfected) and “anesthetized” (numbed) with “Lidocaine.” A “French sheath” (a tiny scabbard) was inserted (ouch) into the femoral vein, and French and pigtail catheters (even tinier tubes) were fed into the sheath, into the vein, up the leg, up the trunk, past the stomach, between the lungs, over the heart, and into the pulmonary artery. That lasted about an hour, then everything was removed, and the patient lay still for the rest of the day while the bleeding stopped. Whew. 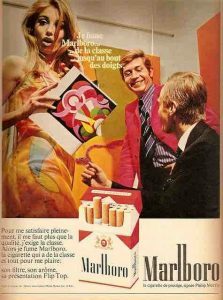 Je fume Marlboro [I smoke Marboro] la cigarette de prestige [the cirgarette of prestige, filter, aroma, Flip Top. “Do you smoke?” Once more. Two weeks later. Not a nurse this time. The anesthesiologist takes the history. Repeated again. Also, “Use alcohol?” – abbreviated to ‘ETOH’ for the chemical symbol of ethyl molecule and the oxygen and hydrogen for the alcohol. Other wise known as booze, rot gut, licker, bee-yah, wine, bubbly, brewskie, wet, hi ball, pick me up, ice breaker, mixer, whatever. Answers entered into progress notes. A computer medical record prints a hyphen or minus sign next to “tobacco use”, same for ETOH. But nothing is next to cocaine, heroin, drug abuse. Skip that on the medical history. “Why the smoking questions?” Wondering why not cholesterol, or exercise, or dandruff, or sleep? “Because that is the most important.” Not smoking increases the odds for a complete recovery to 99 out of a hundred. Smoking reduces the odds to nine of ten or four of five. The non-smoker non-drinker, other wise good health, is the perfect candidate for intervention surgery. If the path way drugs are missing, tobacco and alcohol, don’t waste time on asking about drug abuse. Just Won’t happen. 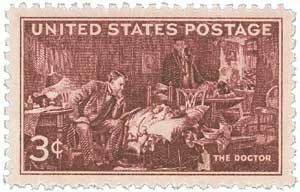 This history is for the anesthesia (knock out sleep), an operation which is its own mini surgery. Two IVs in each wrist and arm, and a needle in an artery in the hand to get quick feed back. The anesthesia will shut every thing down (autonomic system stops, to wit: lungs stop, heart stops, circulation stops) for the surgery, requiring total life support (i.e. heart lung machine by-pass). Then reverse to bring every thing back, wake it up. 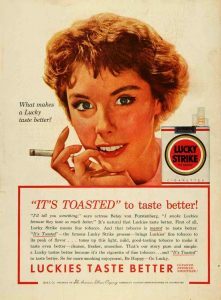 1954 It’is toasted to taste better. 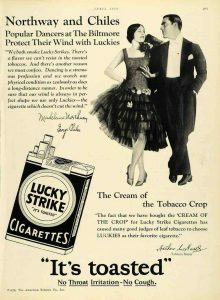 Luckies Tast Better, Cleaner, fresher, smoother. “Tell me why you are having this surgery.” The cardiac nurse is completing the psychological history. Past the tobacco use. “So I can live another thirty years!” She looked up! Surprised! Expected the “fix my heart” or “repair my ticker” answers. “Yes, I suppose so,” she thoughtfully responds. Passed the test. 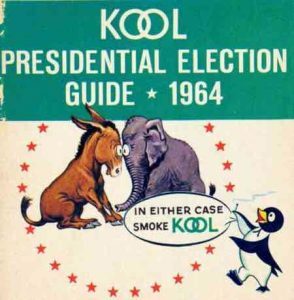 Kool, Presidential Election guidge 1964, in either case smoke Kool. “Any questions?” A different question. Nothing about smoking this time. Two weeks have passed. The cardio vascular surgeon smiles. Sitting there in his scrubs, he is ready for duty. Not just any surgery is pending. Major open heart surgery. Shaving all the hair. A ten inch cut down the chest, saw through the sternum, spread the rib cage, clamp off all the arteries and veins, insert needles above the clamps to reroute the blood into an artificial heart pump, cool the heart to ninety degrees, cut open the chamber, repair the valve, sew everything back up, leave in wires (for electrical leads) in case of defibrillation, rewarm the heart, remove all the equipment, wire the sternum together, sew every thing back. Mention intubation? That’s putting the air hose down the wind pipe, and taping it in place while a substitute lung machine breathes. There are two kinds of “by pass” surgery. One has the arteries repaired with veins to by pass blockage. The other is when the heart and lung are hooked to the by-pass machine. 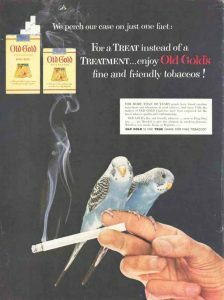 Old Gold Cigarettes Parakeets 1954 since 1770 True Name for fine tobacco We perch our case for a treat instead of a treatment. “Are you awake?” A female voice. Familiar. Huh? that again? Can’t talk. Oh yeah, the intubation. Nod head, or raise hand, do something. “Stay awake, if you want the tube out.” I’m more afraid of leaving in the respirator than wanting to sleep. Raise hand again. Passed the test, again. Can’t really see anything, but hear voices. “Do you want the tube removed?” Raise hand. Tube removed. Breathing on my own. “Looks Good.” Passed the test, again, again, and again. Disclaimer: The author of each article published on this web site owns his or her own words. 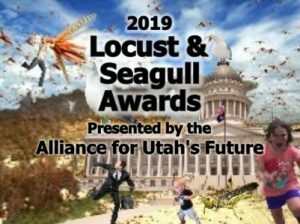 The opinions, beliefs and viewpoints expressed by the various authors and forum participants on this site do not necessarily reflect the opinions, beliefs and viewpoints of Utah Standard News or official policies of the USN and may actually reflect positions that USN actively opposes. No claim in public domain or fair use. © John Choate. UTopiAH are trade marks of copyright owner. Utopia was written about AD 1515 by Sir Thomas More. 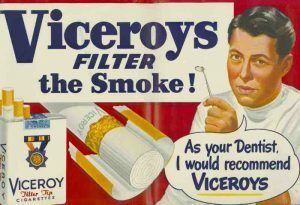 Advertisements to make tobacco use appear attractive, classy, happy, healhy, and accepted.